Work and Travel Trip story...Check it out! Freedom and work can go together! Yes, is not fiction or an improbable match. Is real and is now! We present our first FREE DUTY story. 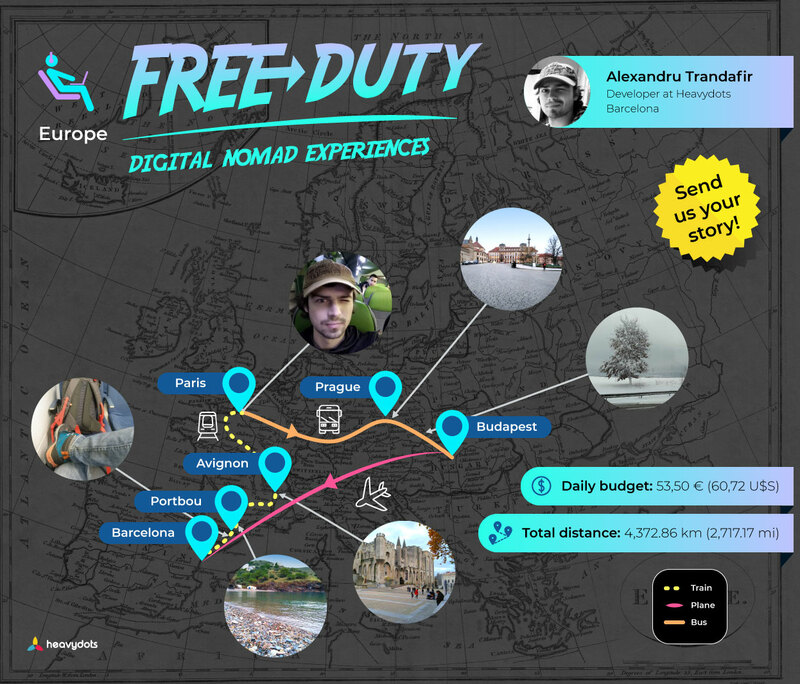 A digital nomad experience. We believe that working and traveling is possible. And here is our Thesis. 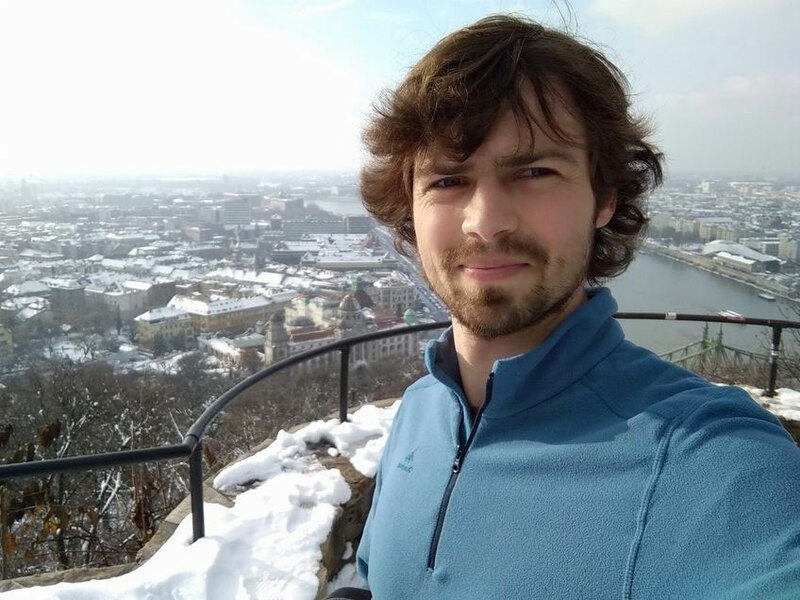 Alex is a wonder-programmer and holds the DTO label here at Havydots. One day, like any other, felt he needed a change. Not like moving furniture or painting a wall. Like going to far away places, without leaving his responsibilities behind. One morning he grabbed some clothes, laptop, phone, and wallet and jumped to a train heading north. 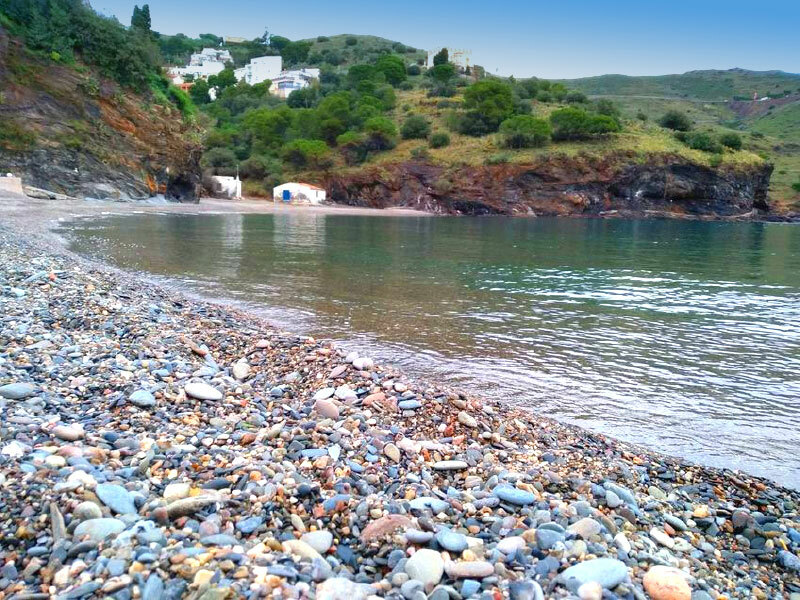 First stop: Portbou. Today, you can find wifi almost everywhere, so being connected up with workmates wasn’t hard at all. Worked from the hostel, walk around town for a while, watch the calm deep sea, listen to seagulls. Mistic moment. But it was only the beginning. Next morning got to a train heading Avignon, France. 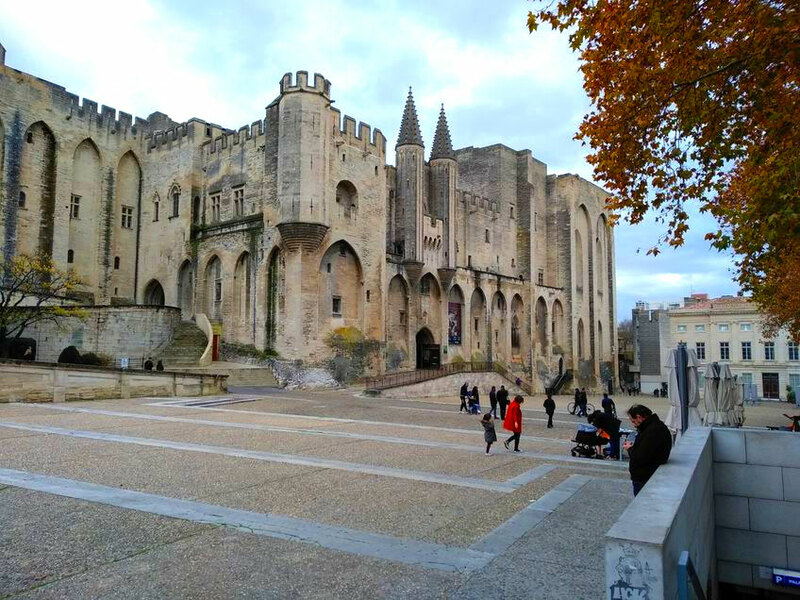 “Avignon is elegant and calm”, said Alex, though the screen while talking to me. There were young travelers in the same place, reading and talking cheerfully. 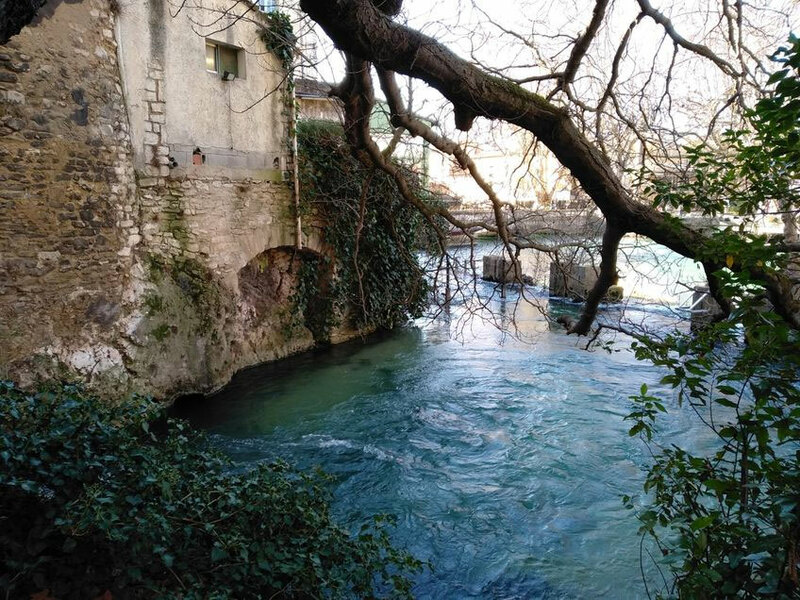 Our code-traveler met a friend and drove to an amazing town called Fontaine-de-Vaucluse. That was something special. A clear river, fresh air and green landscapes. “There is a hand made paper factory and I bought some for you”, I heard him say, cos he knows my love for visual arts. Thanks Alex! Day 4. Paris, France / Prague, Czech Republic. He liked improvising and took a train to Paris. From there he made a connection with a wifi equipped Bus. Worked, then slept. In the morning worked some more. Up to now, he managed to enjoy landscapes, people, surprises and working remotely. 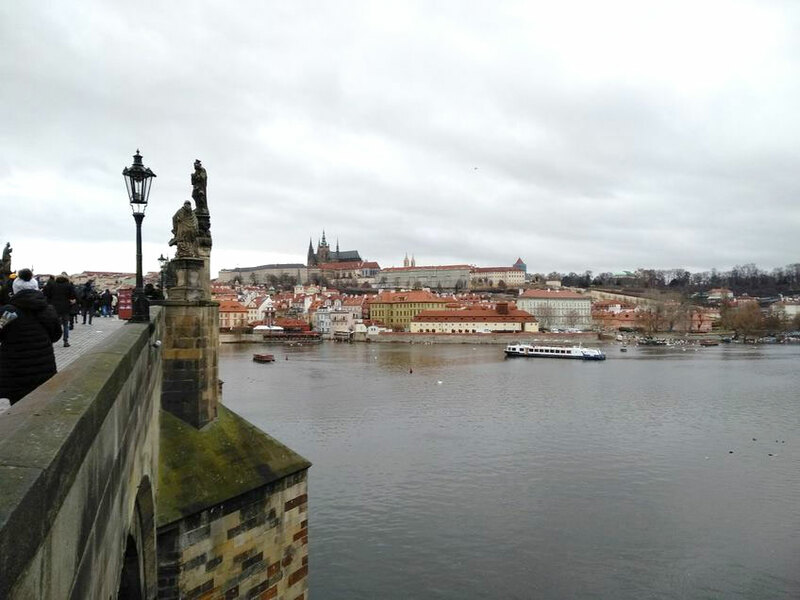 In Prague, he stayed a couple of days. It was snowing, but the mystery and elegance of those streets and rooftops touched his heart deeply. Day 7. Brno, Czech Republic. 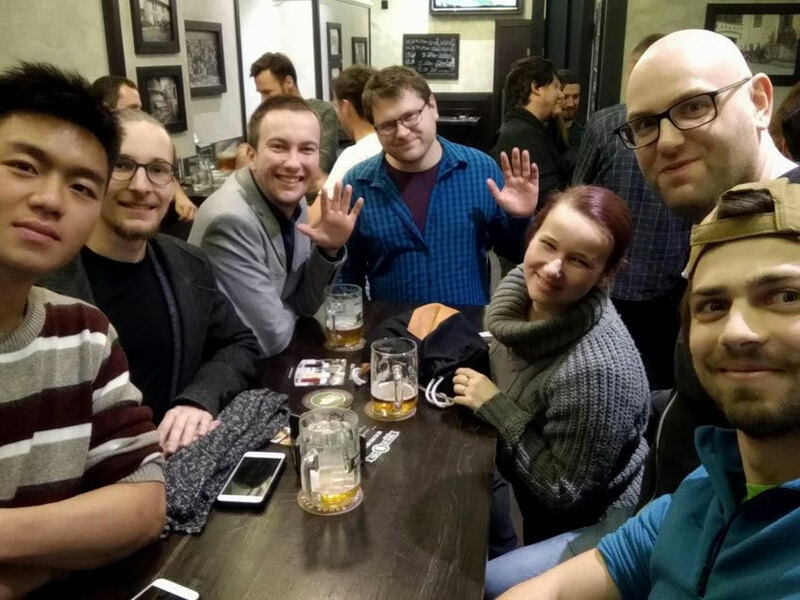 Few weeks before this touring, Alex met in Barcelona a bunch of programmers from Brno. Took a bus (With wifi, of course) and stayed there two more days. Great pals, great beer, and great food. Can life get any better? This city left a great impact on Alex's eyes. It has a bit of east, a bit of west, a strong personality and many surprises. He walked around and enjoyed everything he saw cos everything was new. And life became so much intense touring like this! 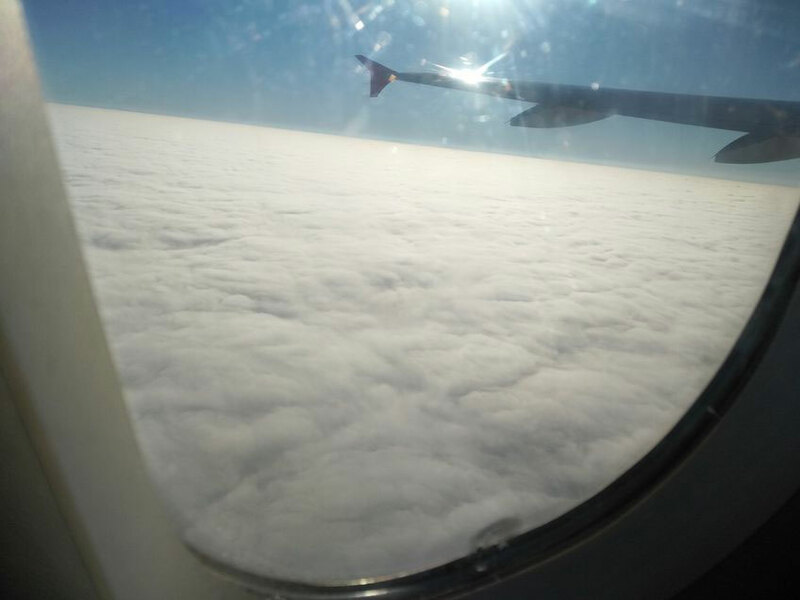 Took a plane….Fiiiiuuuummmmmm….back to Barcelona. He, the bag, the laptop, wallet and 500 hundred of new code lines. If you want more details about Alex’s travel diary click here. Would you dare to stand up and do the same? And if you did, contact us and share your experience! Anyone in mind who might like this post? 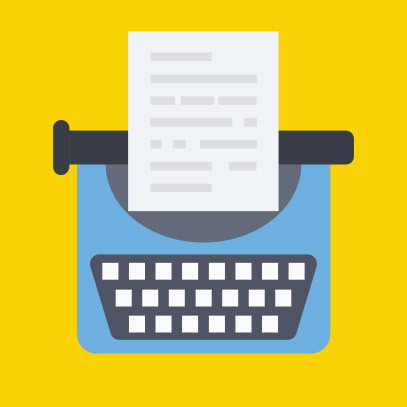 Tips for Designers and Programmers to get along. Integrity and coherence, the blood of a healthy enterprise.